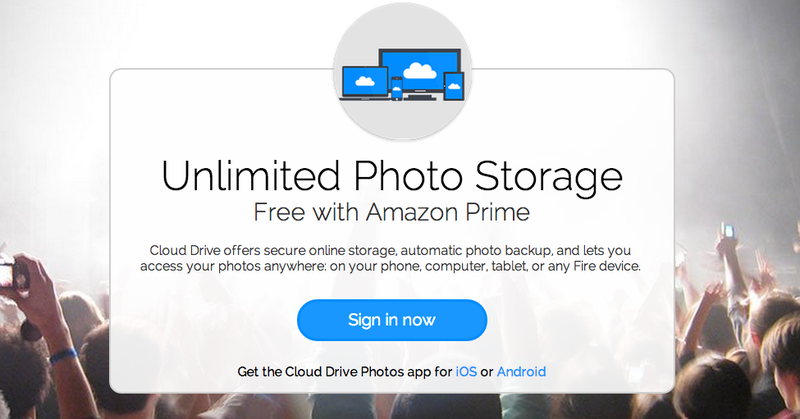 Amazon Prime, which we've often called the best deal in technology, just became even better thanks to a new cloud-based photo backup service called Amazon Prime Photos. The new service appears to work like many other online photo repositories: You've got the ability to add photos to you Amazon Cloud Drive from the web, your mobile device. There are mobile apps for iOS and Android. On early inspection, the service is pretty slick, meaning, just as refined as we'd expect from any cloud syncing service. You take a photo on your phone—it's in the cloud forever. Want to upload your existing library? Its an easy drag and drop interface that's very similar to the easy services we have seen from competitors like Dropbox and Google. Hell, it even supports RAW files.